Concord Heights, an upcoming residential unit is located in Hennur, Bangalore North. The project offers beautifully crafted and luxurious 2-3 BHK apartments which are infused with innovation and updated technology. 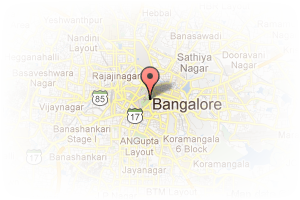 Address: kasturi nagar, Kasturi Nagar, Bangalore, Karnataka, India. This Builder Profile page for "Shiridi Sai Constructions" has been created by PropertyWala.com. 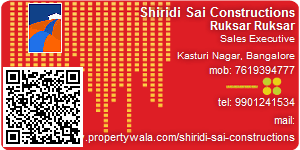 "Shiridi Sai Constructions" is not endorsed by or affiliated with PropertyWala.com. For questions regarding Builder Profiles on PropertyWala.com please contact us.